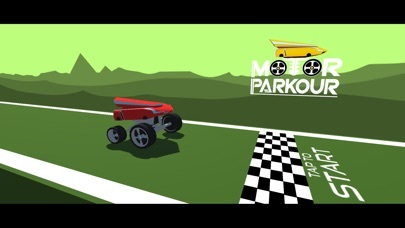 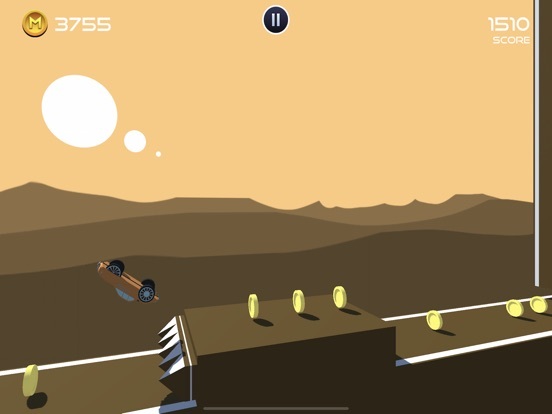 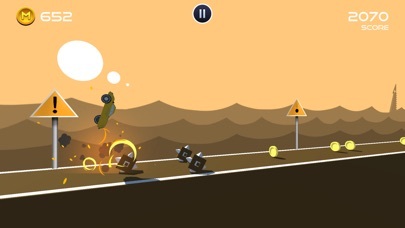 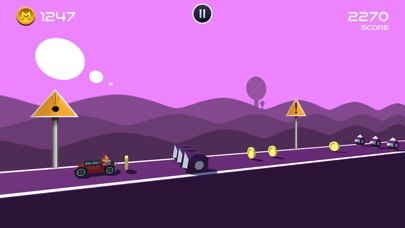 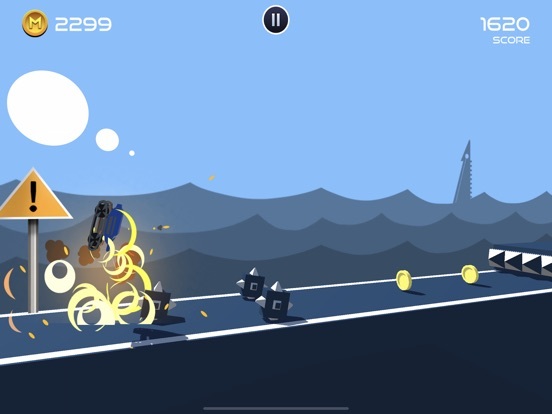 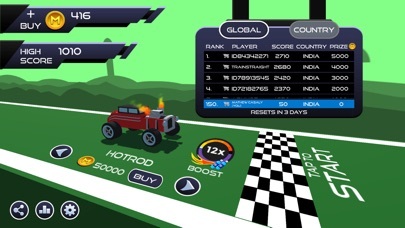 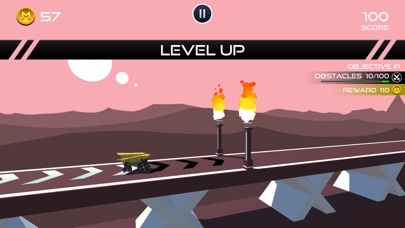 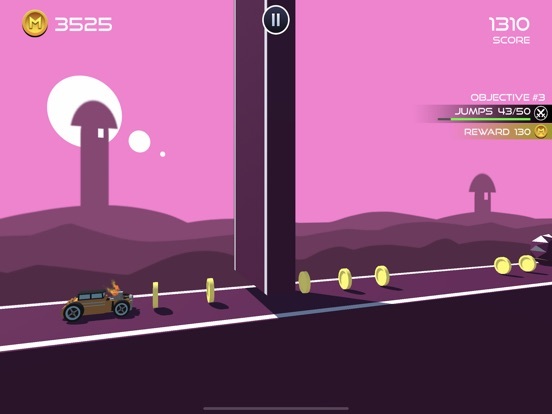 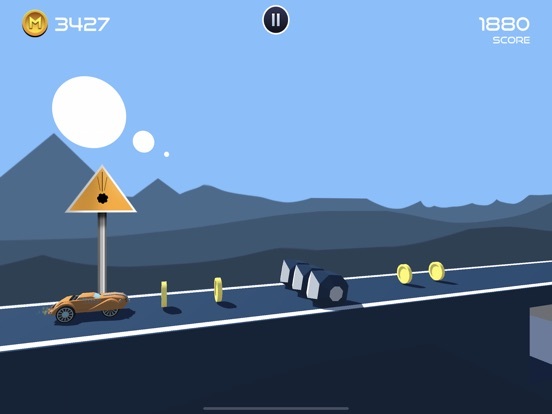 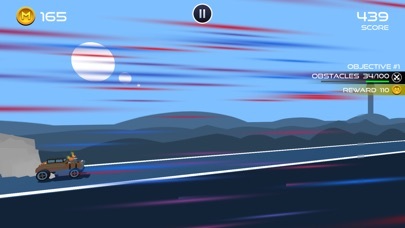 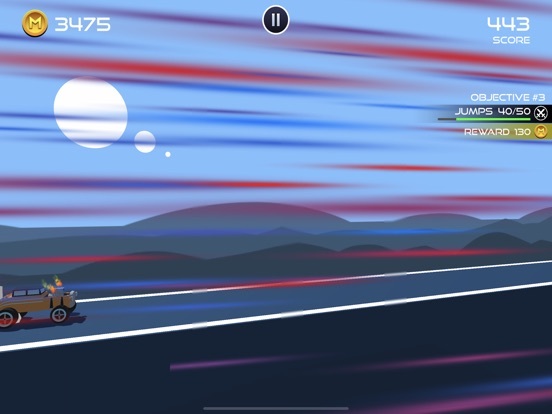 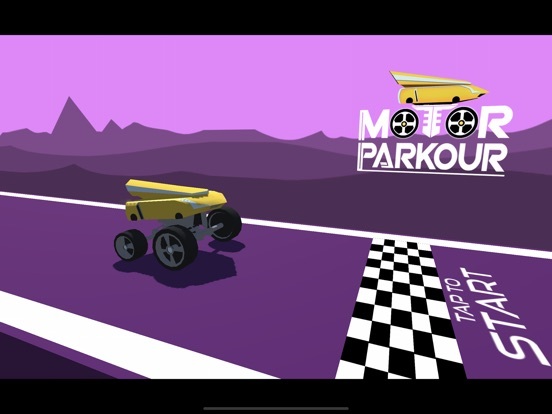 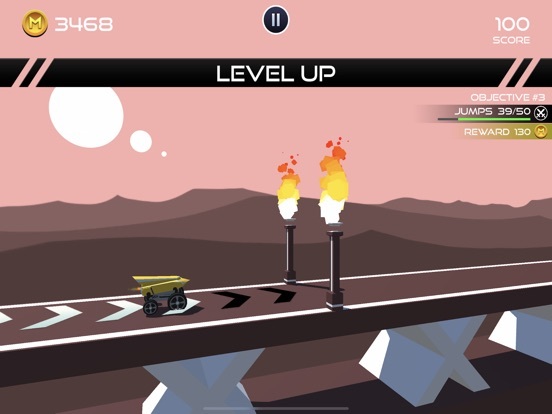 Jump & Duck as you race through obstacles and perform Parkour with your cars! 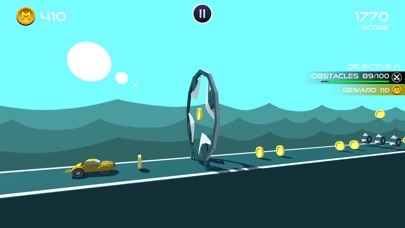 - Tap Right to Jump - Tap & Hold Left to Duck Simple controls & Easy to Learn. 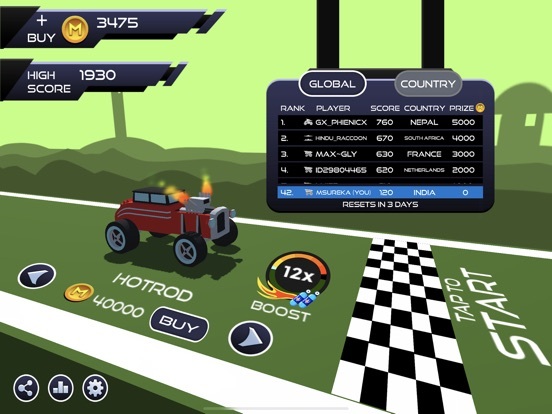 Challenge yourself and get to the top of Global & Country Rankings to win free coins!